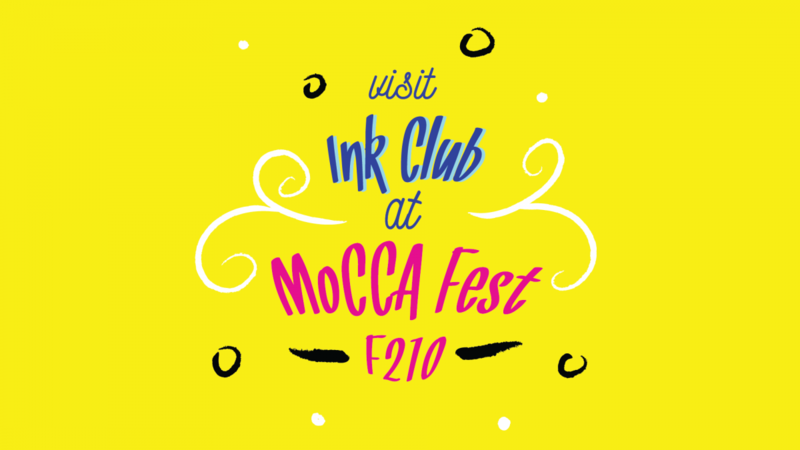 That’s right, Ink Club is tabling at this year’s MoCCA Fest! Stop by on April 7 or April 8 at table F210 to say hello! We’ll be showcasing our anthology and members will be selling their own artwork, so make sure to support! See the event page for more info. This entry was posted in Blog by AshleyV. Bookmark the permalink.